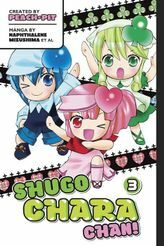 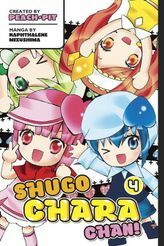 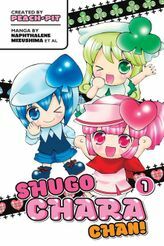 ALL ON THEIR OWN Amu's beloved Guardians Characters finally nab the spotlight in this new Shugo Chara series! 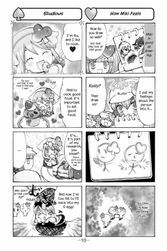 Ran, Miki, and Su explore holidays, exercise, bears, cooking, painting, and more character changes than you can count in these hilarious and lighthearted short stories, told in the vertical 4-koma (4-panel) comic strip format. 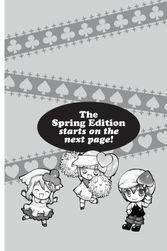 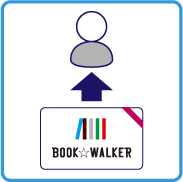 Includes special extras after the story! 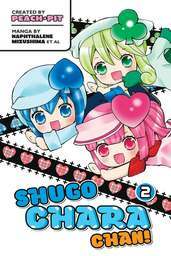 (C) PEACH-PIT / Naphthalene Mizushima / Kinomin / Sakyou / Ema Toyama / Miyuki Eto / Yuriko Abe / Kodansha Ltd.